1. Seek backlinks by building relationships. A sound relationship is the first step of an effective backlinking campaign. There are plenty of opportunities for creating and nurturing good online relationships. Two good places to begin are social media and niche-related forums. Once you’ve positioned yourself as a valuable member of the community, you can start asking for backlinks to your website or blog. 2. Write high quality guest posts. There are thousands of blogs out there and many are open to guest posts. The best place to start is with the blogs you read regularly. That way, you have a good sense of the kind of content that blogger likes to publish on their blog. As you write these posts, don’t make them about you, your company, or your products. Instead, create content that’s useful to the readers of that blog. The backlink comes as part of your bio that appears at the end of your post. Of course, you should also share a link on your blog and social media pages to the post you contributed. Then you’ve created a win/win situation for yourself and the blogger you guest-posted for. 3. Turn mentions into backlinks. A simple way to gain additional links back to your website or blog is to find someone who has written something positive about you somewhere online. Just use a social media monitoring tool, find those mentions, contact that person and ask them to convert the mention to a backlink. Effective link building requires effort; but by applying the tips we’ve described here, you can start today with minimal time and expense. 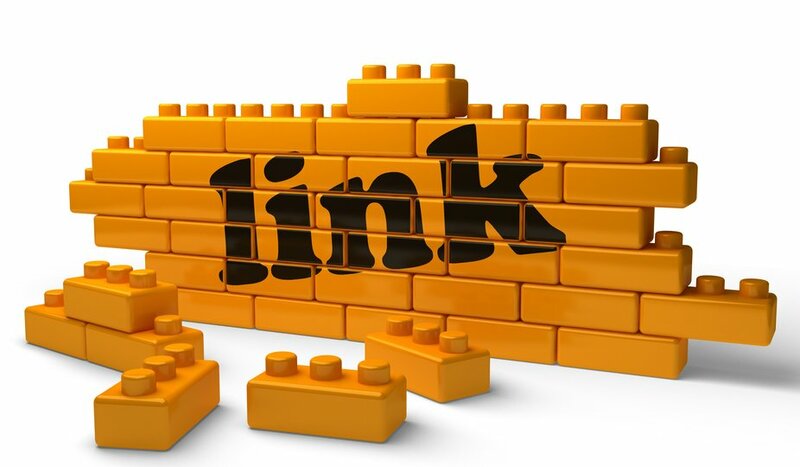 Contact us today to learn more about link building and SEO. We also invite you to follow us on Facebook and Twitter. Do you think that these link building tips provide the best ‘bang for buck’ or do you think that they provide a ‘safe way’ to build links? There and other ways to get links but these seem to be very white hat sustainable safe ways.